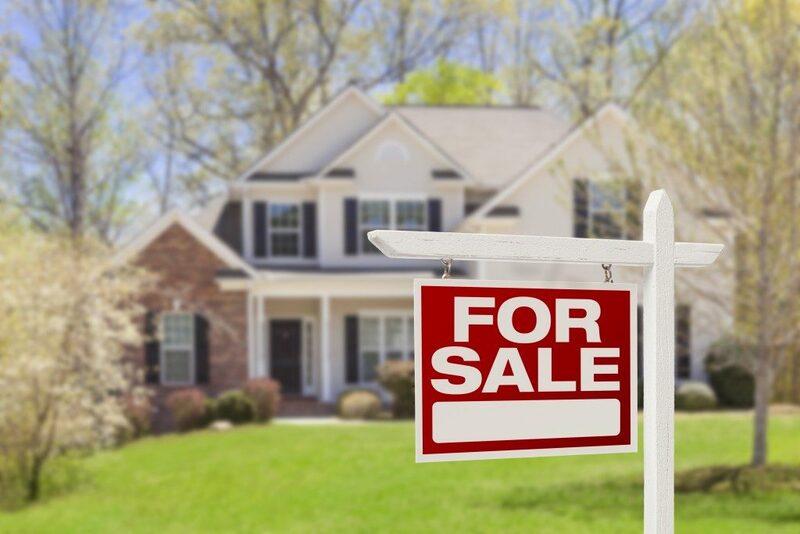 The greatest stressor in the home-buying journey is the tug-of-war dilemma on whether to look for more homes or buy the decent one that’s already in front of you. To avoid being stuck in this situation, what you need is a list of your home non-negotiables. Once you determine what exactly it is you’re looking for in a home, you’ll be able to filter through your options easily and get a space that really meets your needs. Now, in coming up with the list, be realistic. A big swimming pool or a yard may be more of a splurge rather than a need. Your non-negotiables should consider the number of bedrooms as per the number of family members, the size of the rooms, and the very location of your home. A good choice for a home that is complete with essential amenities even with just a small space and accessible to different key areas in the community is a condo. Check out a property you can buy in Quezon City and see if it fits your needs and, in a way, grant your splurges, as there’s a shared swimming pool and green spaces in the complex. For sure, you’ll be seeing a lot of properties in a day. By the end of your visits, you’ll surely forget all the things that have made one home remarkable—or unremarkable—from the other, which can be frustrating. Thus, it’s important to keep notes on your visits. What should you take note of? For one, your impressions for each home. What did you feel when you first entered the space? Was it welcoming? Or was there something off? Be specific in your descriptions of your first impressions. Take pictures while you’re there so that you can have accurate visual aids when you review your options later. Another thing you should take note of is the renovation needs. If you think the space is a bit cramped and would need to be extended, you should be comfortable early on with the idea of additional costs and inconvenience in the future. Of course, this will be on the list of insanity-saving tips when home buying. Money is the root of many frustrations in this buying journey. Hence, take a hard look at your finances. Know how much you can afford, considering the deposit fees and other buying costs, like documentary stamps tax, local transfer tax, notarial fee, among others. Shop around for different loan products so that you can get the best, most competitive deal on the market. Familiarize yourself with financial terms as well so that you won’t get lost in the sea of papers. Stick to your budget and don’t forget: Save, save, save money! Buying a home is a major decision, which can really take a toll on your sanity. However, don’t let this hair-pulling experience break your spirit in getting the home of your dreams. Keep calm and keep in mind the mentioned tips.